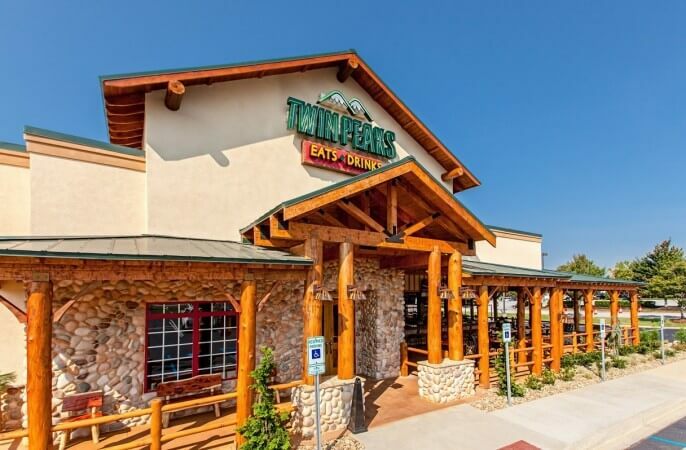 Named a “2010 Hot Concept” by Nation’s Restaurant News and a “Future 50” concept by Restaurant Business magazine, Twin Peaks is a full-service, casual dining restaurant with a rustic, relaxed atmosphere. 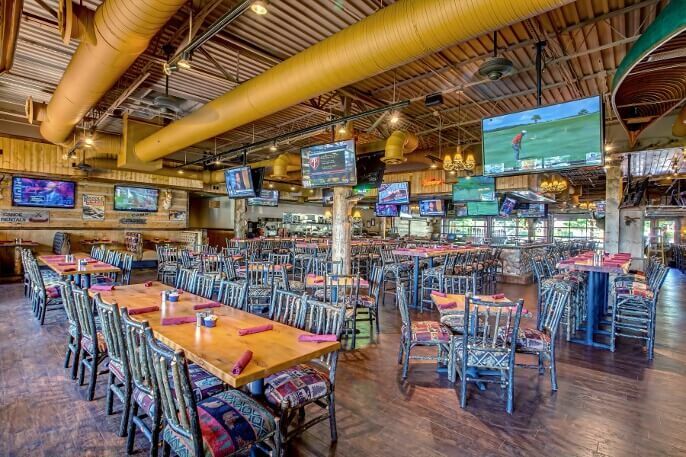 Kelley Construction recently completed a location in Greenville, SC. Design elements for the 10,000 sq. 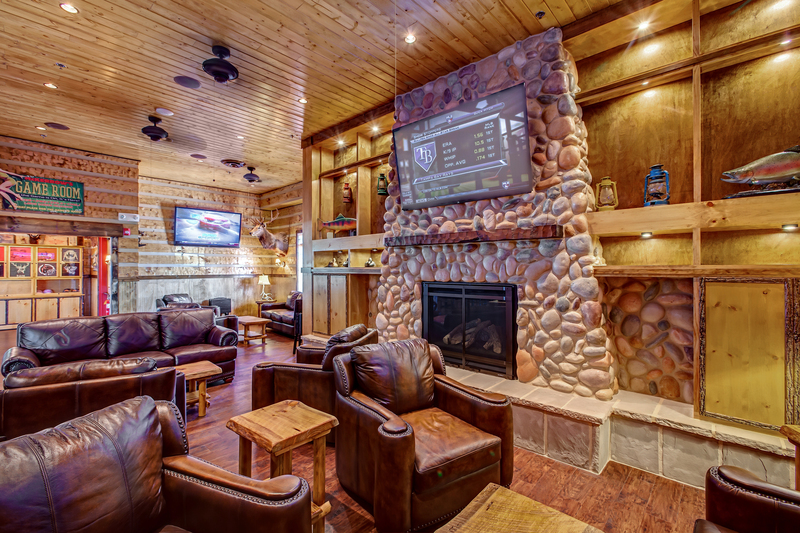 ft. facility included aged, hickory wood, and manufactured stone. 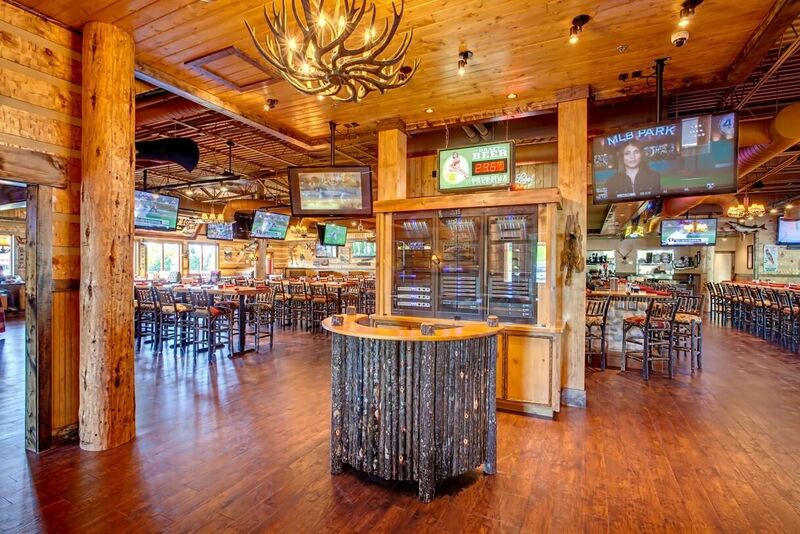 Overcoming the largest challenge, the Kelley team worked diligently to complete the project ahead of schedule. 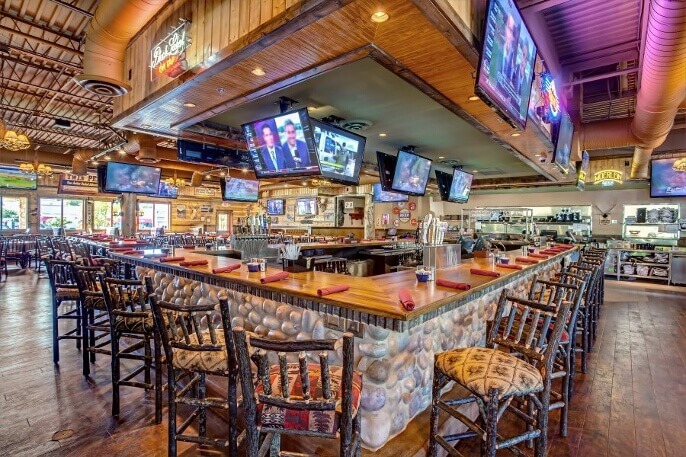 Located in Greenville, SC Twin Peaks restaurant is comprised of 10,000 total sq. ft.